If you only reach for your meditation cushion and prayer beads when you're frustrated or upset, you might find it's too little, too late. 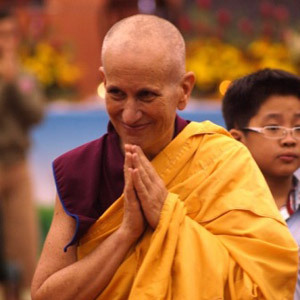 Venerable Thubten Chodron shares on the value of having a sustained Dharma practice through good and bad times. With steady practice, all situations become fuel for our spiritual growth.